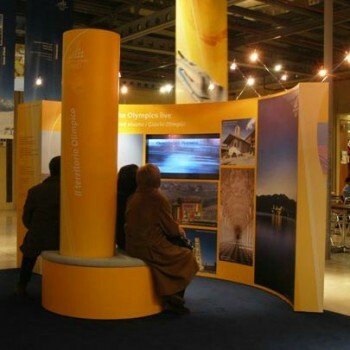 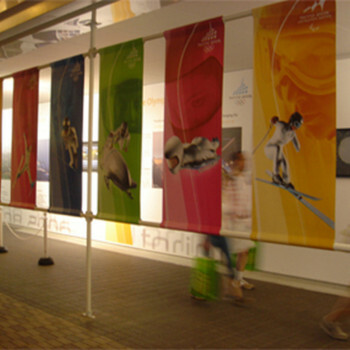 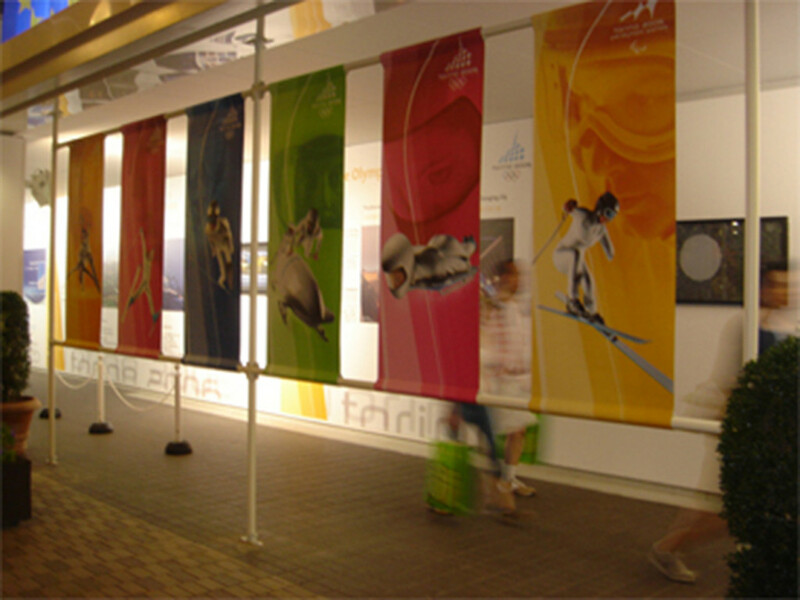 ‘Winter Olympic Games and more’ was a travelling exhibition widespread in collaboration with TOROC. 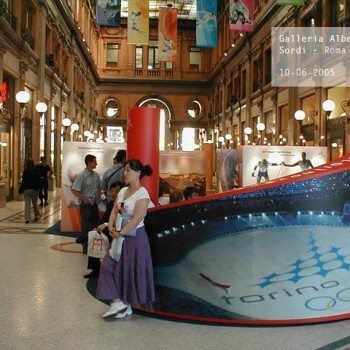 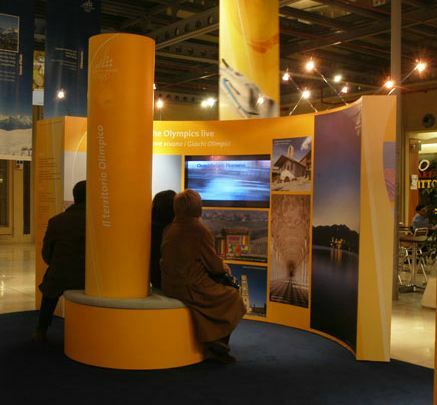 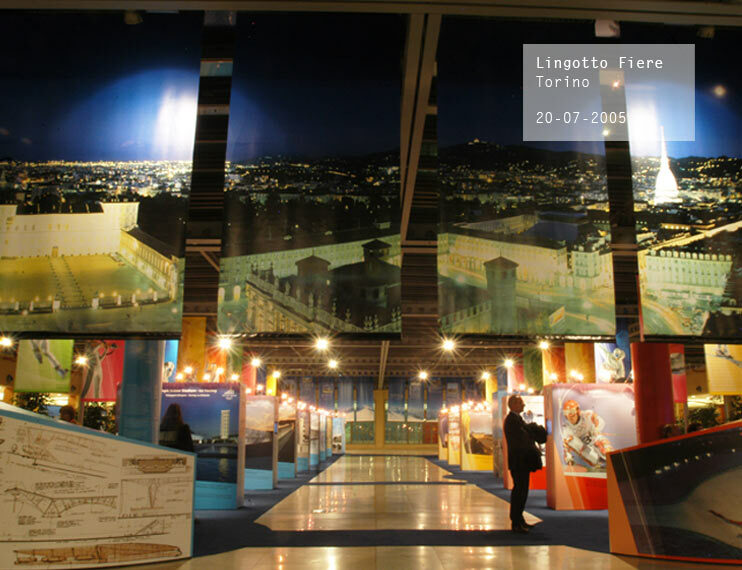 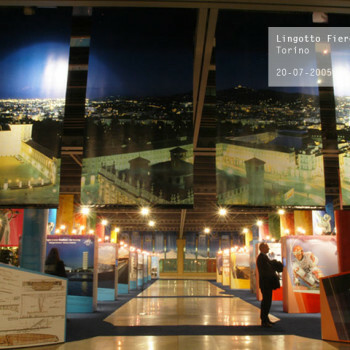 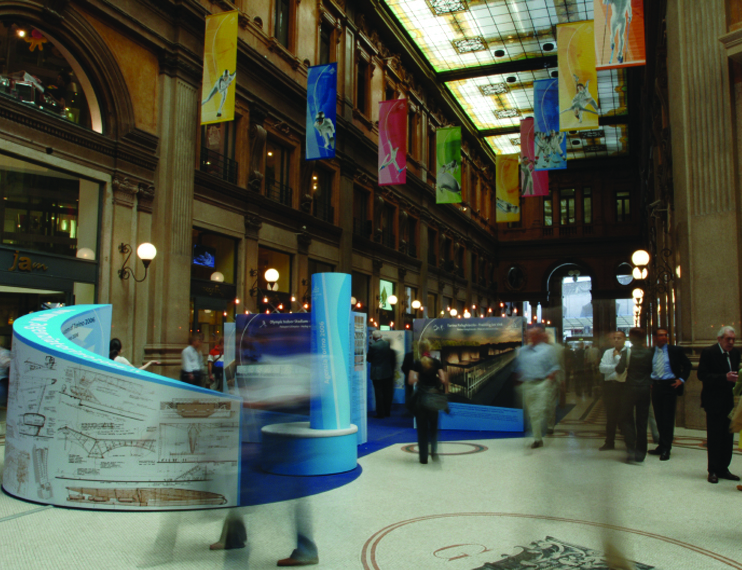 Created to express the Torino 2006 Winter Olympic Games spirit, this exhibition is communicated through three-section paths: yellow, passion red and blue. 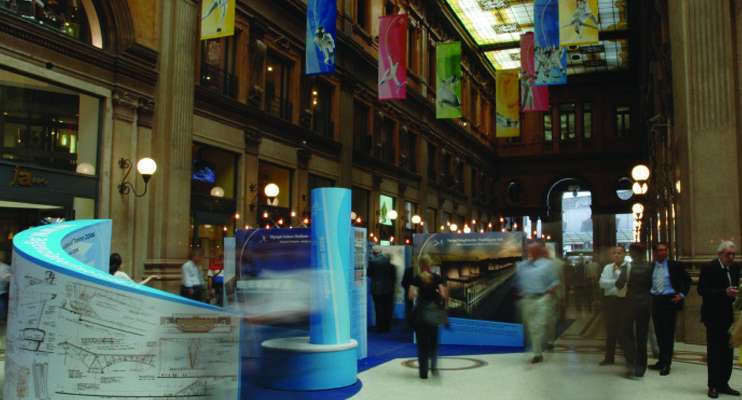 Rosali Alessio has personally created and organized exhibitions in Italy (Turin, Rome) and abroad (Aichi, Helsinki, Oslo). 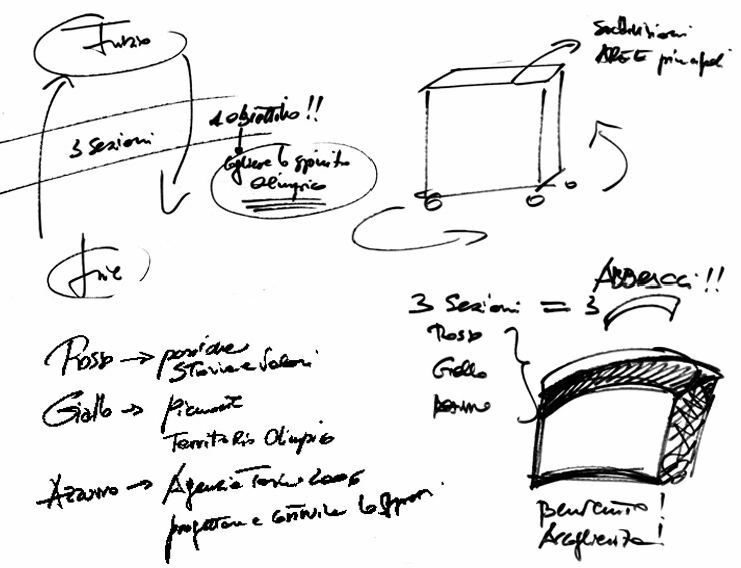 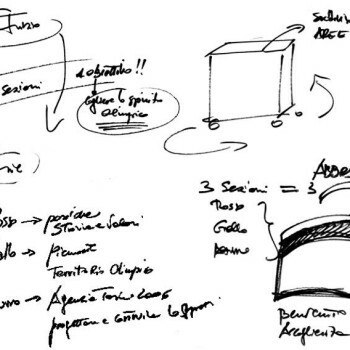 She has defined the design, detailed drawings, coordination for Agenzia Torino 2006. 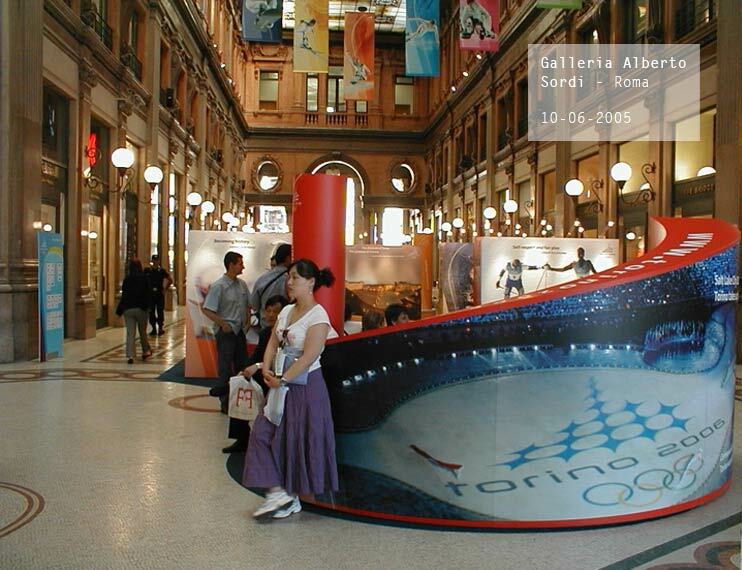 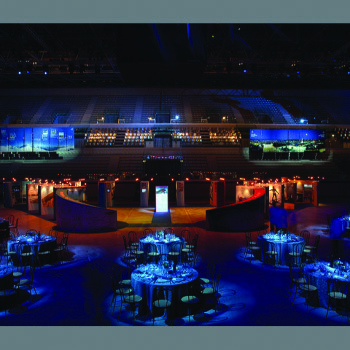 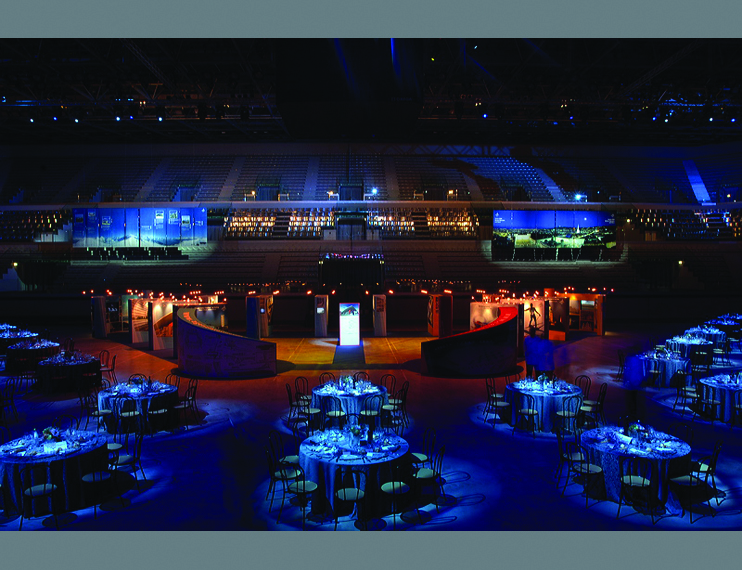 Publication for exhibition ‘TORINO 2006 Winter Olympic Games and more’.